New! Lower retail price! Was $11.99. J. 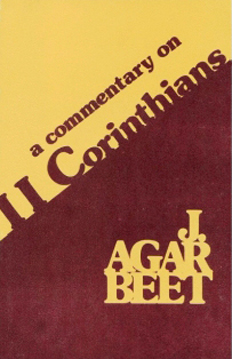 A. Beet was recognized in his day, around the turn of the century, as an acknowledged Biblical expositor of first rank in the British Wesleyan Church. the second of two volumes.